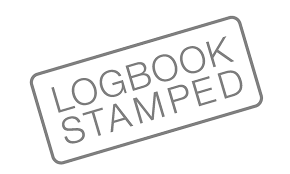 Most people think they must take their vehicle back to the dealer for the logbook services. Bald Hills Mechanical can service your new car, stamp your logbook and not void the manufactures warranty. Only quality oils and lubricants are used, ensuring your vehicle will get the most out of each service.